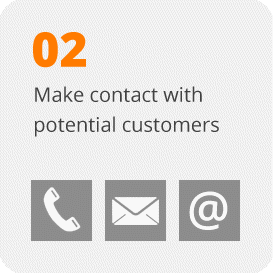 You want to make more from your business contacts? Your search ends here! 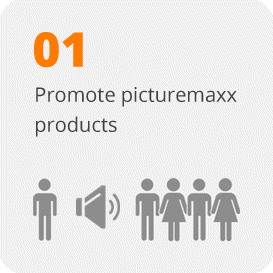 The picturemaxx Media Network is a unique marketplace for media suppliers and buyers. Thousands of picture professionals all over the world use the my-picturemaxx search engine as their primary tool for finding and purchasing media. It allows media buyers to search simultaneously across hundreds of media sources. The company also offers picturemaxx AGENCY, an all-in-one business solution for picture agencies that includes the picturemaxx BACKSTAGE media asset management system. 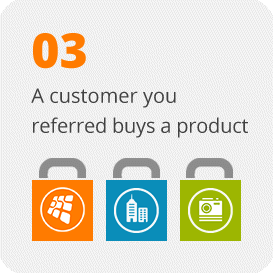 Based on a partner agreement you can recommend our innovative products and services and consult your prospectives. 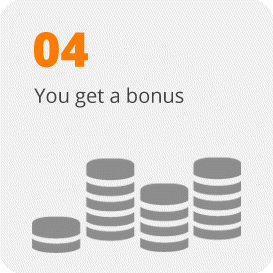 If one of your contacts orders a picturemaxx product, you will receive an attractive bonus. Fill out your contact details below, and we'll be in touch.